The Przewalski Horse is an herbivore that is about 7 feet long from head to tip of tail, and may weight about 700 pounds. It will stand approximately 4 or 4 and a half feet tall. 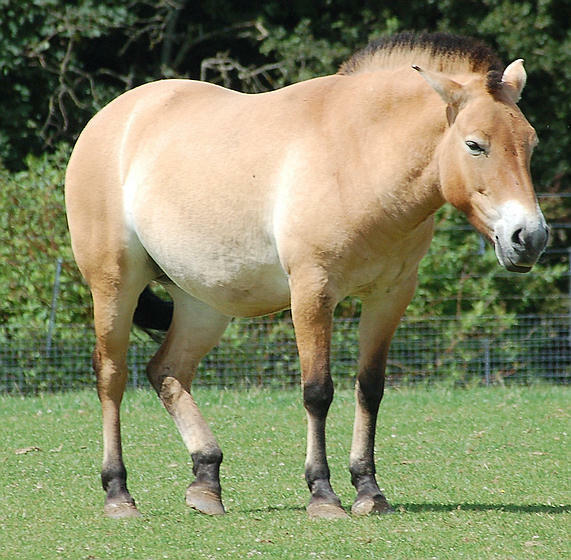 The Przewalski Horse has a coat that is reddish in color, but can vary to a light tan, or deeper red brown, which is commonly called bay or dun colored and becomes white or tan in the underside of the belly. Their coat sheds and changes as the seasons change, growing from short and cropped in summertime, to longer and more wooly and getting lighter in color in the winter time months. They have darker hair on the lower legs than on the upper, ranging from deep brown to black and a short mane which is made of stiff hair and stands erect at all times. 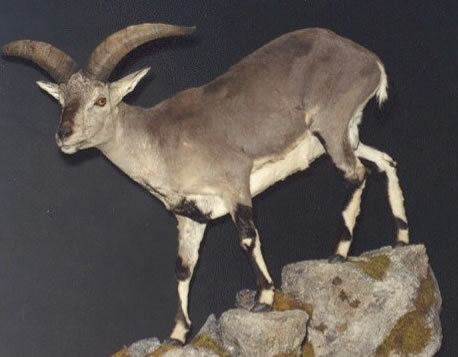 Their bodies are stocky and well muscled, and their legs tend to be short, and thinner each one having one hoof. 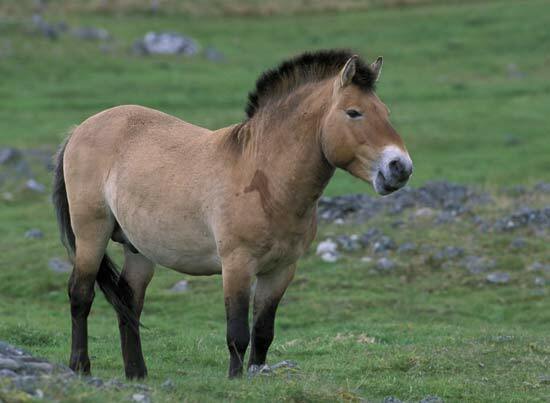 The head of the Przewalski horse also sports a relatively large head, that is usually darker than most of the rest of their body, which houses smaller ears and a white muzzle. The Przewalski is a true wild horse, native to Mongolia, and prefers to range over grassy desert areas and open plains, where they are seen in small family groups. 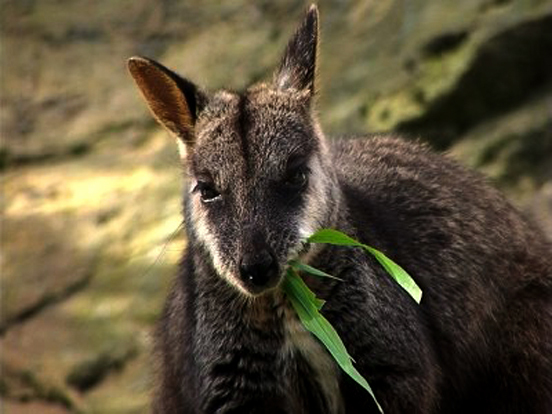 They are herbivores, eating scrub and grasses, and ground plants. There were at one time literally thousands of these wild horses inhabiting Mongolia, while today because of loss of their habitat, destruction of the places where they live and breed, as well as deforestation they number only about 200 in the wild. Przewalskis Horse is the only surviving subcategory of a horse that has never been domesticated for human use, but has truly been, always wild. 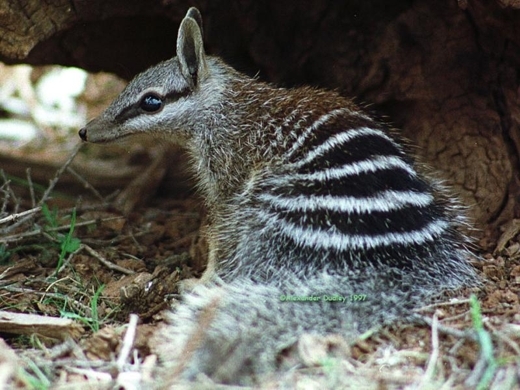 They did not become known to scientists until about 1879 when a small herd was found. The Przewalski Horse breeds usually about once every other year, but may wait as long as three or four years in between. They give birth, after about an 11 or 12 month gestation period (averaging 350 days) to one infant, called a foal, which nurses on mothers milk for the first months of its life. They will live for about twenty years in the wild. Due to a breeding program that has been put into play, Przewalski’s Horse is again on the increase, and has been reintroduced into the wild in several areas in Asia. You should discribe what types of plants these rare horses eat.Thanks! i love horses and i LOVE przewalski horses!!!!!!!!!!!!!!!!!!!!!!!!!!!!! !what do thay have to be extinct for????????????? ?STOP KILLING THEM. I think that the Mustang should be on this list as an endangered species. Many people do not know that there are very few Wild Mustangs living on the range today. If people would stop taking control over land out West, then maybe the Mustangs wouldn’t “damage” anything out there, and we won’t have to kill (I totally do not agree with the method of slaughter of any horse!) or get rid of them. I don’t mind adopting them out. The Mustang is the symbol of the American West and freedom. Their descendents helped us build America and start a democracy. They fought in battles with us and keep us happy. Killing them for no reason at all, except for the fact that it is our fault for moving into their territory, IS NOT acceptible and humane. They were there first, and they deserve to stay where they are. We owe them that much respect. It is so sad that so many horses died . the wiping out of any animal is the most disgusting thing humans do! but with a horse of any kind, we should be shot. humans are the only creatures on earth that will wipe out another species completly, maybe we should learn from animals. sup! !I think it is good people to try stop people that kill these inisont animals. plz stop it and stop people killing anything inisont. If you were in the animals persition how would you feel? see ya!